A ruptured 15-inch main was repaired on Sunday. Communications specialist for the Barbados Water Authority (BWA), Joy-Ann Haigh, says BWA personnel are focused on restoring supply to parts of St. Michael and Christ Church that have been without water since Sunday. A ruptured 15-inch main was repaired on Sunday, but although service had returned to normal in some areas, others are still experiencing low water pressure and outages due to low levels at the Britton’s Reservoir and the Grandview Reservoir. Speaking on radio earlier this afternoon, Haigh sought to assure the public that the BWA is on top of the situation. 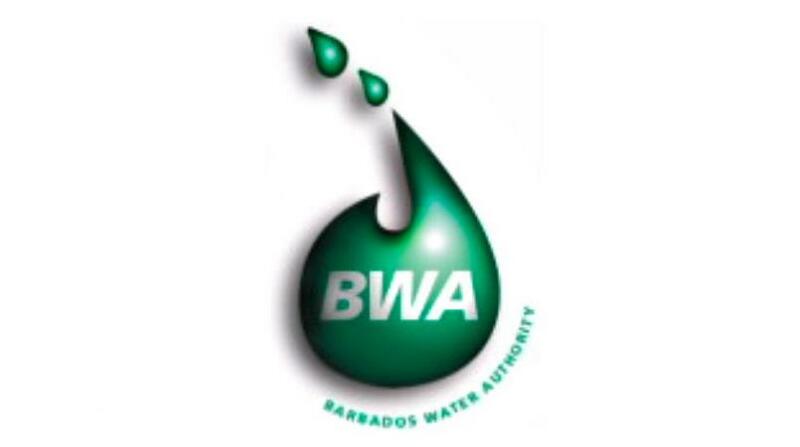 She gave the assurance that while they might not be able to provide full details to the public, BWA engineers are conducting an in-depth investigation into the matter and are fully apprised of what needs to be done. She reminded that BWA tankers are assisting affected residents, businesses and medical facilities.